New work made in Sheffield! 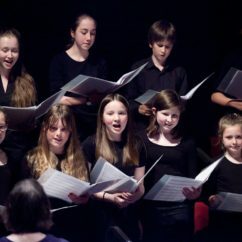 The passionate Sheffield Singers community choir perform a new work by the accomplished young composer Kate Thickett. 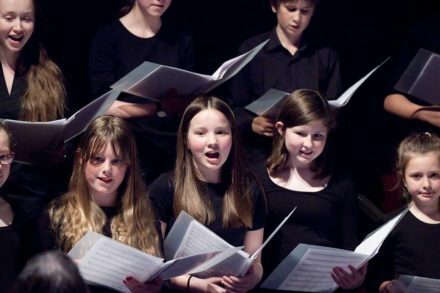 Also featuring the talented Sheffield Junior Singers.